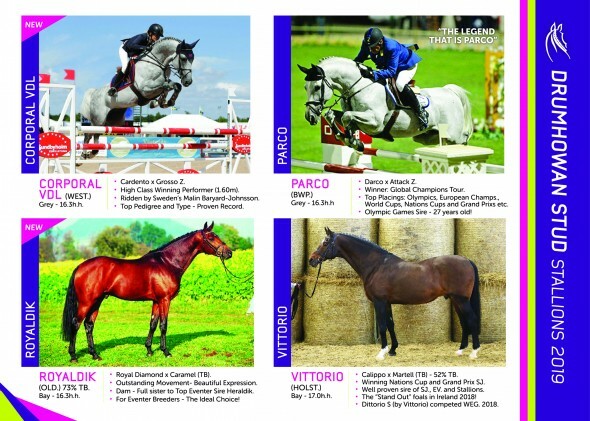 For all the information on stallions, terms, etc. 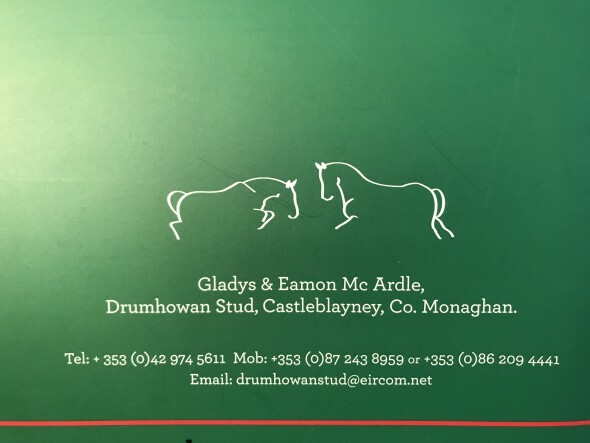 contact Gladys or Eamon McArdle at Drumhowan Stud: telephone 00353872438959 or 00353862094441. 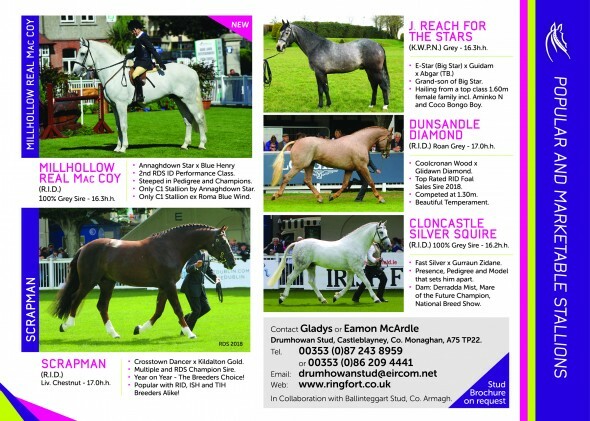 Or email them at drumhowanstud@eircom.net. 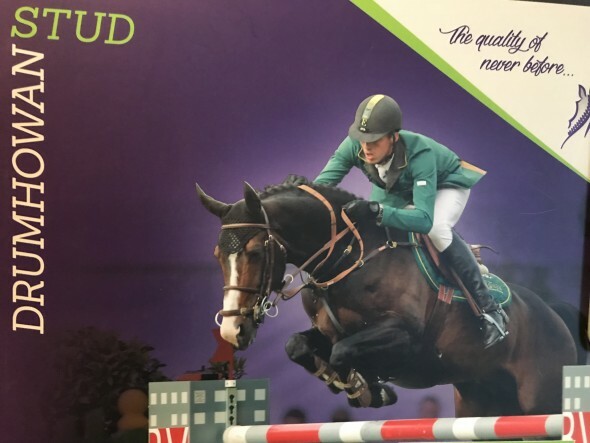 Some exciting new names will be joining those who were so successful last year...including a much sought after Traditional Irish Horse stallion. 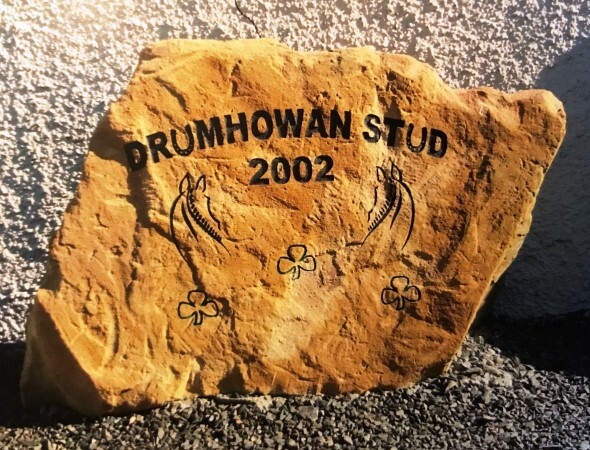 WHAT IS THE GREATEST ASSET OF DRUMHOWAN STUD? 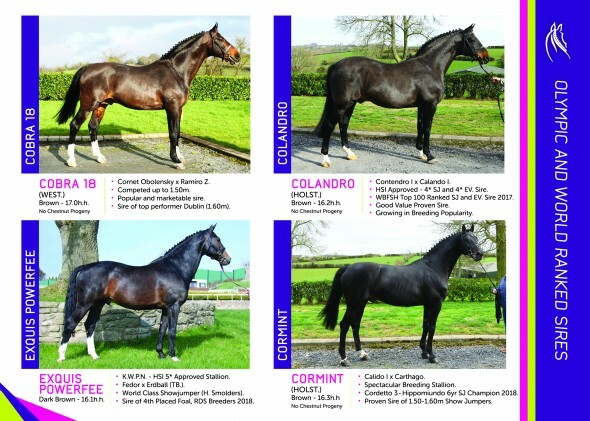 IT IS THAT UNBEATABLE OPPORTUNITY TO GO TO SEE THE STALLION YOU ARE CONSIDERING FOR YOUR MARE...RING GLADYS AND GO! 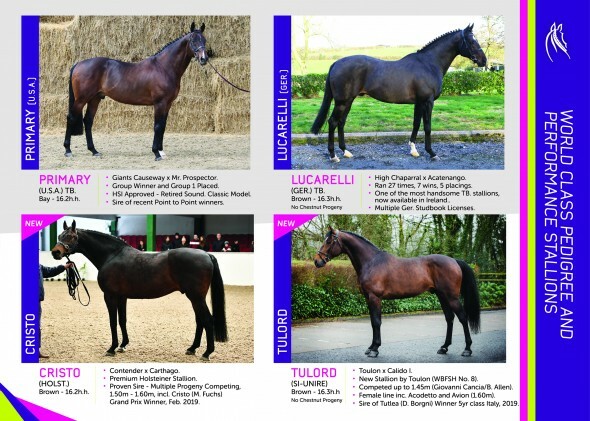 The new boys have arrived - exciting, world famous and top of their game! 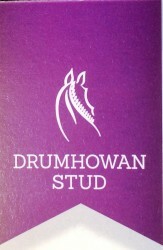 Please contact Gladys at Drumhowan for more information, stud fees, terms, etc. Details at bottom of page. MORE INFORMATION TO COME BUT MEANWHILE A TANTALISING GLIMPSE OF THE 2019 ROSTER. 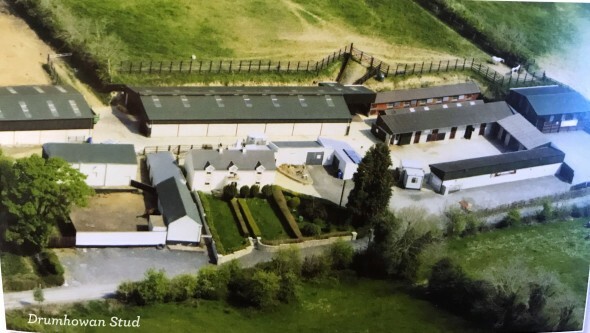 The Stud, near Castleblayney, Co Monaghan has an outstanding roster of sires, at competitive prices, to suit every mare owner in 2019.